Fall is so my favorite season. No wait it's Summer. Or Spring...... well at least I know it's not Winter. I am excited that Fall is on the way but what I am not thrilled about are the Fall makeup collections. NARS is pretty if not original. No one else turning me on. Especially Chanel - Chanel is blah. While most collections dedicated to fall are less than inspiring, I do have some regular, non special-edition color palettes that I think would be exciting to wear this autumn. The Lorac Pro Palette is a staple. It is awesome and would work perfectly for Fall or any time of year. 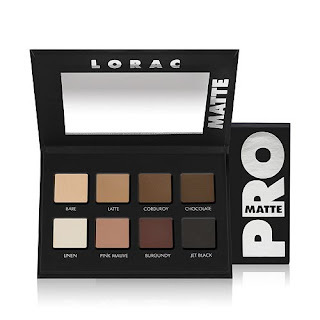 But specifically this upcoming season I am feeling the Lorac Pro Matte Palette. To me mattes are worth getting out of bed for, and these 8 colors are fantastic neutrals. There are a couple cool colors, a couple warm colors, and several neutral colors. There are a couple light colors, a couple dark colors, and several medium colors: something for everyone. Lorac is a top-notch, top quality brand, their eyeshadows are silky with lots of pigment. The matte texture is what makes this palette special, and I am in love with the darker colors. 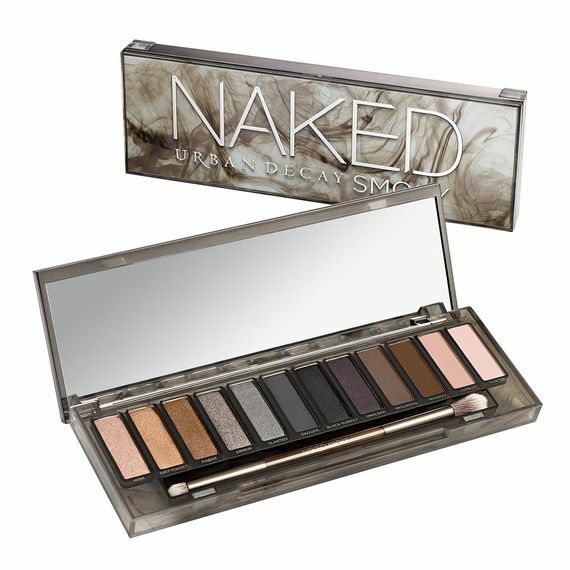 Urban Decay NAKED Smoky palette is all sultry colors. It puts you sitting by a fire with your handsome hunny, big goblet of red wine in hand, while a chill is in the air. It puts you in a microscopic mini LBD smoozing at a cocktail party in a high rise. Or out to the opera in a (faux) fur stole..... It really works for Fall. 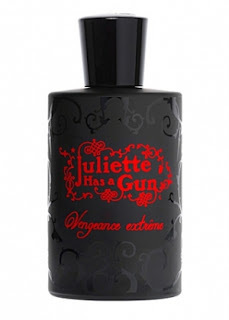 While it is not limited edition, it is wildly popular so may be temporarily out of stock. It comes with a little lookbook on how to do various looks. Cool! 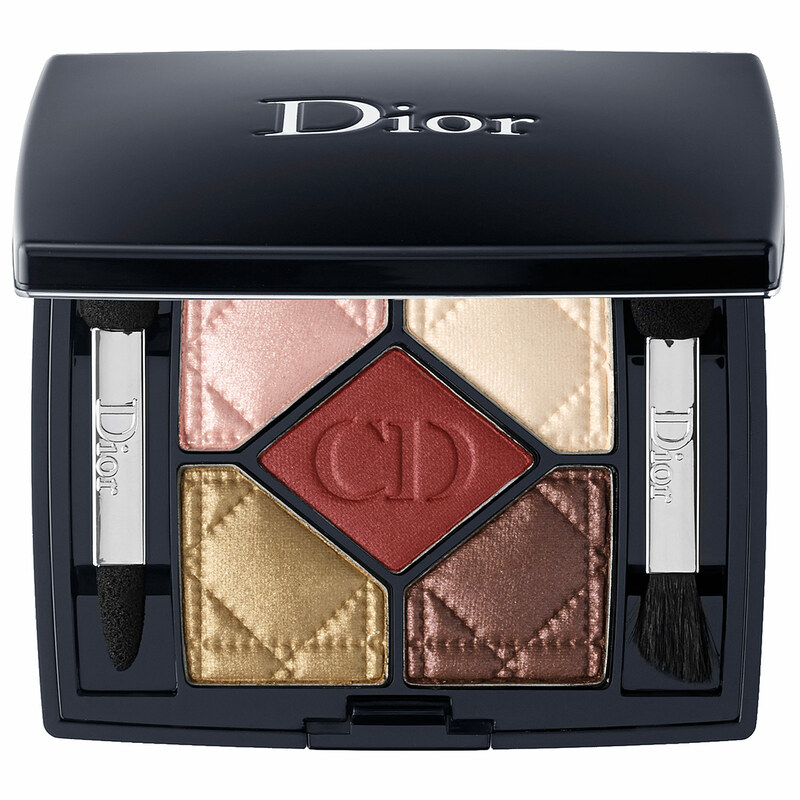 I adore Dior 5-Colour Eyeshadow mini palettes in any color combo. The consistency of the shadows is exquisite and they come in a very interesting array of colors. Mostly though, they are a bit on the frosty side so that may not appeal to you. Anyway, for Fall Trafalgar 826 is perfect. This one is rusty red, burgundy brown, khaki gold, dusky peach, and creamy vanilla. Kind of reminiscent of the color of Autumn leaves, don't you think? I am absolutely dying to buy it but the $62 dollar price tag has me hesitating. If you can afford it though, it is worth it for the quality alone. 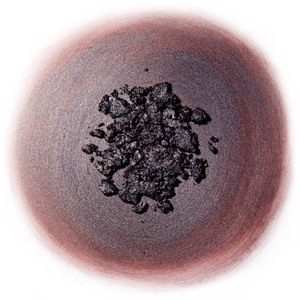 I WANT TO TRY: Rituel De Fille spellbinding pigment makeup. 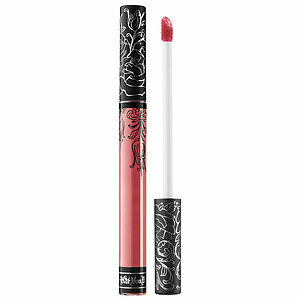 I just discovered this line and they regularly have a lots of Fall colors (burgundy etc.) I want to try everything of theirs! They are cruelty free and 99% natural. The story behind the line is unique - be sure to read their "about" page. 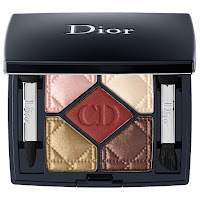 Pictures stolen from Google and the Sephora and Rituel De Fille websites.